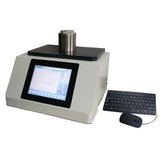 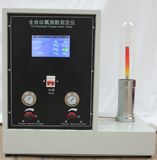 The equipment adopts PLC control system, the application of micro single-chip microcomputer real-time control.The machine to digital display of test force, and the test force peak value holding function.This machine is widely used in plastic pipe, glass pipe, plastic doors and Windows of the Angle of welding strength performance test. 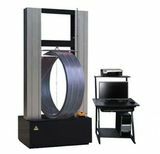 Commissioning in accordance with GB/T 8814-2017, door and window with polyvinyl chloride (PVC -u) did not increase type profile. 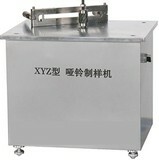 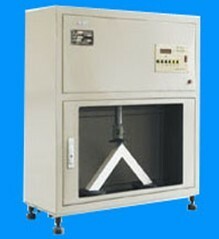 3, Angle of welding strength tester test speed: 50 mm/min.